Homes throughout the UK are fitted with double glazing that is 10, 20 or sometimes even 30 years old. Whilst this might not seem like a problem, it’s important to know that old double glazing can have a significant impact on both your health and home. So, you’re more aware of its potential impact, we’ve created this short blog. Most double glazed windows from 5-10 years ago were fitted with a 6mm gap between the two panes of glass. On modern double glazing, this gap is typically around 16mm. The result of this larger gap is that the windows are able to prevent more external noise from coming inside. This is important because exposure to excessive noise can cause a host of health problems, ranging in severity. From mild stress to cardiovascular disease and tinnitus, the effects of noise exposure can have a dramatic impact on your wellbeing. If you find that noise is an issue, double glazing replacement could be the solution. Quite simply, old double glazing will not insulate your home as well as new double glazing. This is especially true if it has aged considerably. The poorer windows insulate your home, the more heat is able to escape outside. So, when it comes to heating your home, you’ll have to generate more heat to warm it up. Of course, heating costs money so you’ll end up spending more too. 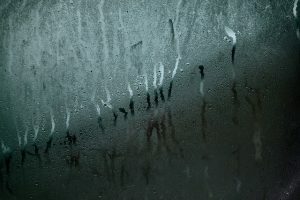 In order for condensation to form, the surface temperature of the glass must be low and there must be a high concentration of water vapour in the air. As old double glazing tends to insulate poorly, the temperature of the glass is likely to be low. Therefore, ideal conditions for moisture to form are created. The issue with excessive condensation is that it leads to the formation of black mould. If breathed in, black mould can cause significant health issues, ranging from headaches to cold-like symptoms and asthma problems. Draughts are another common issue associated with old double glazing. Not only will draughty windows reduce your home’s energy efficiency, but draughts also come with their own health risks. For example, falling asleep in a draught can be harmful to the very young and very old because their resistance to infections is lowered. However, it’s wise for anyone who is at particular risk of infection to avoid them. A common issue with older double glazing is that the seals on the units have broken. When this happens, the inert gas that is present between the two panes will seep out. Not only does this reduce their ability to insulate your home but it allows moisture to find its way between the two panes of glass, causing a build-up of condensation. This will make the window appear foggy, severely limiting, and even ruining, your view through the window. For double glazing Bristol, you can rely on Associated Windows. 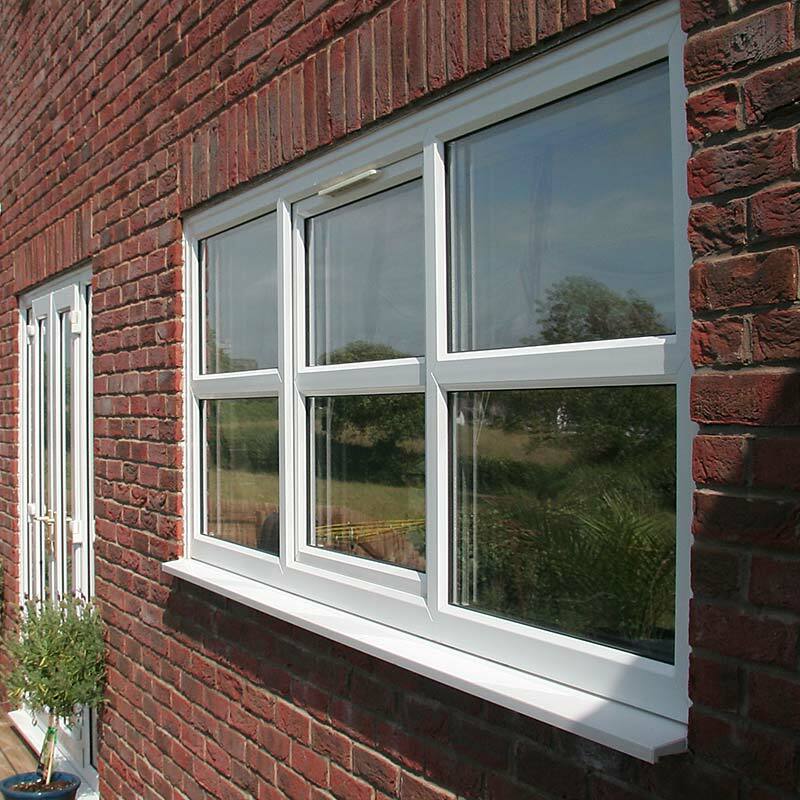 We can replace any single or double glazing and have a wide selection of window styles and materials to suit any property. Give us a call on 0117 9311777 or contact us online and see how we can help you today.